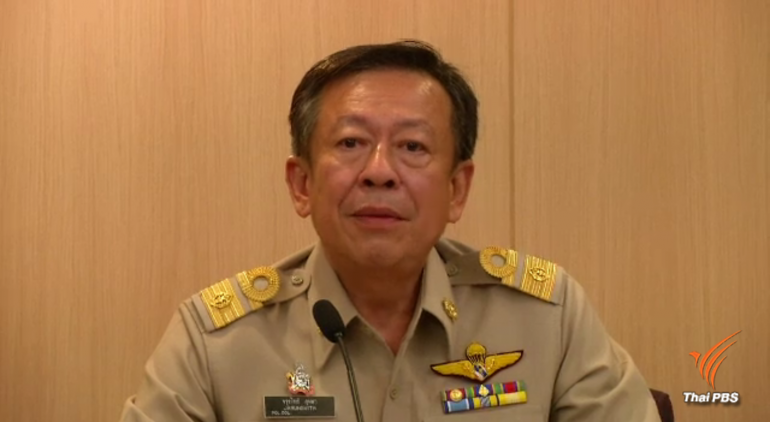 The People’s Reform party, which openly supports Gen Prayut Chan-o-cha’s return as prime minister after the election, has urged the Election Commission to reject the pro-Thaksin Thai Raksa Chart party’s nomination of Princess Ubolratana as its prime ministerial candidate, claiming that it is against electoral regulations. 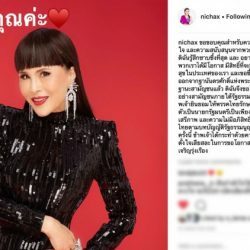 Party leader Paibul Nititawan claimed today that Thai Raksa Chart party’s nomination of the princess went against Rule No 17 of the EC’s election campaign regulations which bans any candidate, party or individual from using the Monarchy in election campaigning. Even though Princess Ubolratana relinquished her royal titles in 1972, he said that she is still a member of the Royal Family, the eldest daughter of the late King Bhumibol Adulyadej and Her Majesty Queen Sirikit and the elder sister of His Majesty King Maha Vajiralongkorn. 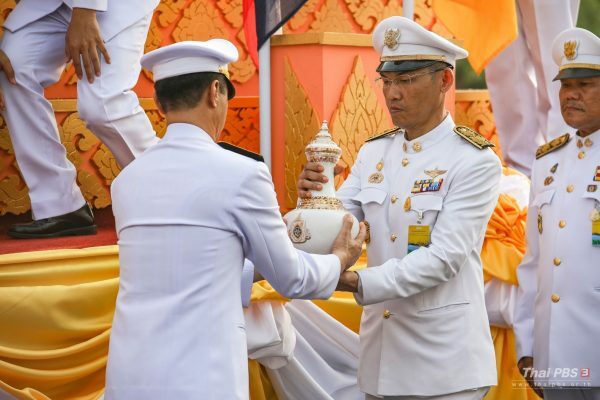 The pro-Prayut political leader alleged that the Thai Raksa Chart party might exploit the princess’s name for political gain which is deemed a violation of Rule No 17 of the EC’s election campaign regulations. 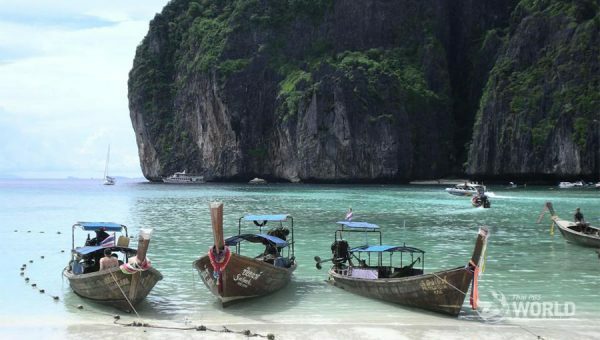 Meanwhile, Constitution Drafting Committee chairman Meechai Ruchupan urged members of the public not to panic and to keep a cool head in an apparent reference to the Thai Raksa Chart party’s surprise announcement. EC secretary-general Pol Col Jarungvith Phumma said today that 33 parties had submitted 51 prime ministerial candidates and the EC will announce the names of qualified candidates within February 15th. Those who fail the qualification screening can appeal to the Supreme Court. He added that qualified prime ministerial candidates could put up their campaign posters after the announcement by the EC.